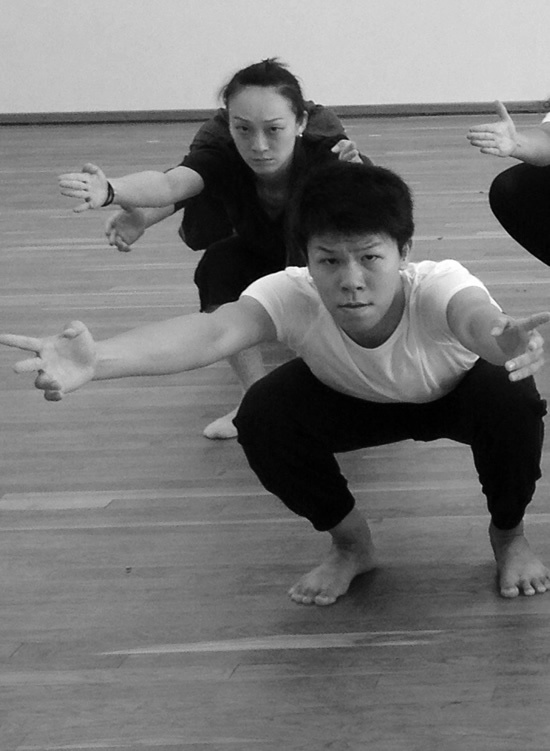 Masterclasses are specialized limitless-specific classes that integrates dance, theatre and story-telling. 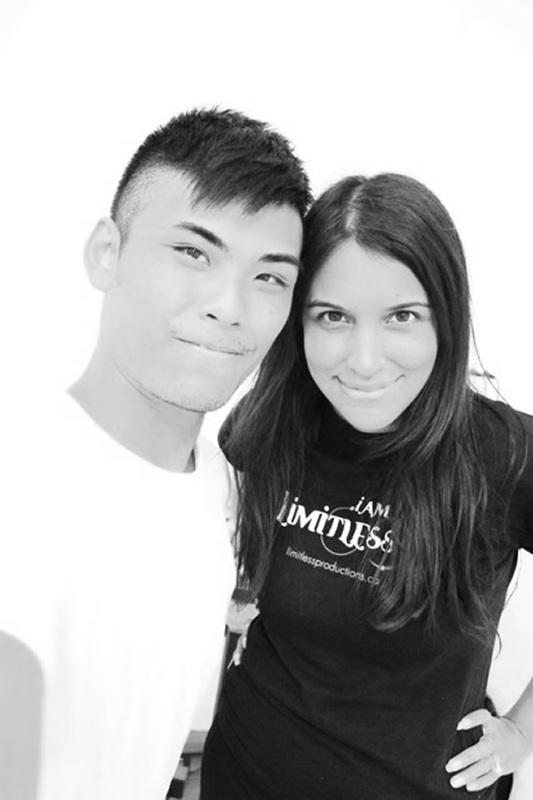 The next Masterclass, called Limitless Stories, will be taught in Newfoundland at the Global Summit. Click here for more info.